Since we were rained out last Sunday 9/16, we’ve taken a rain check for our Cannabis Car Wash to this Sunday 9/23 at America’s Best Coffee! It’s still being held in Arlington to raise funds for upcoming events and new merchandise. Special thanks to Rachel from ABC for helping to make this happen on such short notice. Serious about ending marijuana prohibition? Then it’s time to prove it! Join us this Sunday from 2-7pm for our first ever Cannabis Car Wash. 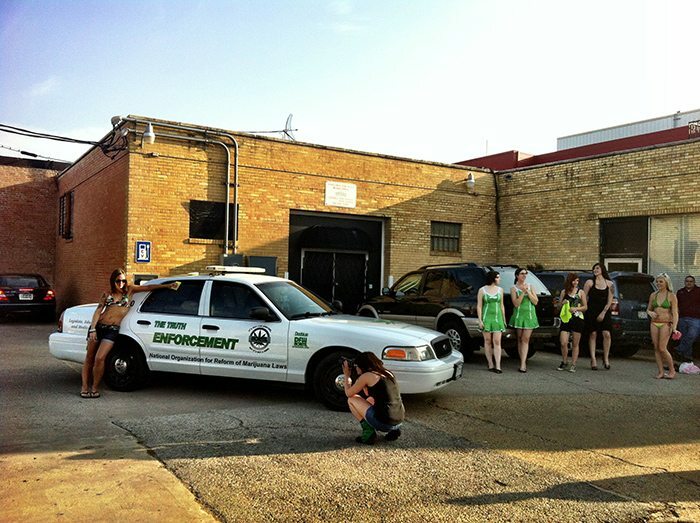 This is a fundraising event for DFW NORML, meant to help cover the costs of upcoming events & new merchandise. We’ll be offering free car washes for donations and need your help! There are three main jobs that we’ll alternate people in and out of so no one gets too burned out. #1 – Washers – You’ll be getting wet and soapy for the cause. Your tools are sponges, water hoses, buckets and shammy cloths. #2 – Advertisers – Your job is to stand near the street, holding signs, dancing and anything else that’ll get people to stop and check us out. #3 – Greeters – While people are getting their cars washed, we have their undivided attention. It’s up to you to have a meaningful conversation about our organization and our mission. Talk about past and upcoming events. 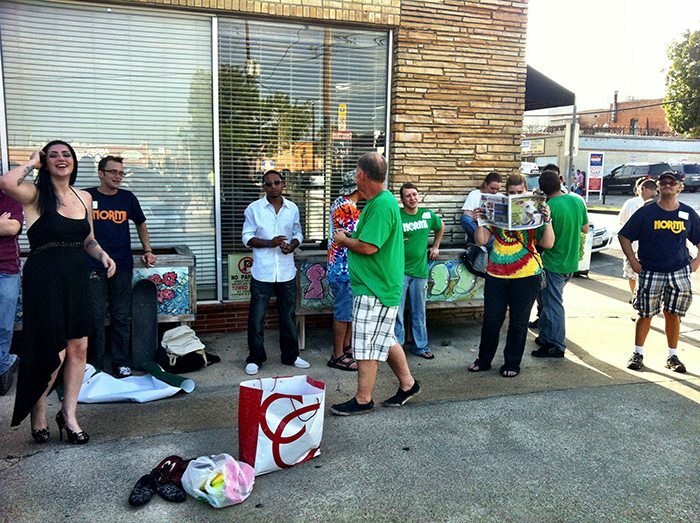 Talk about why you’re volunteering today for DFW NORML. Talk about how they should get involved starting today. 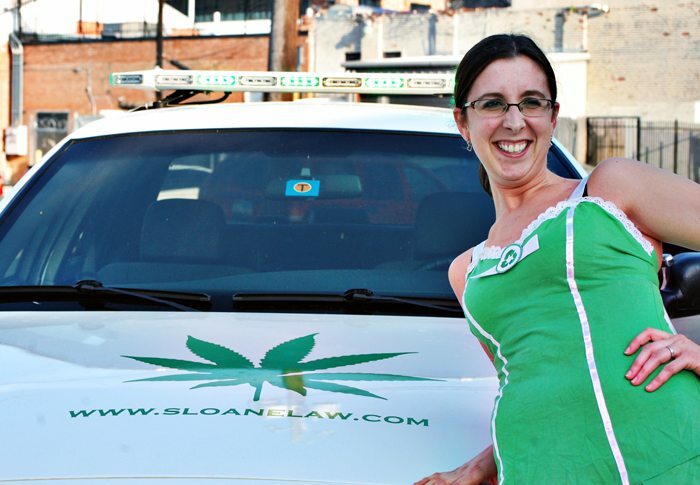 We’ll be there from 2pm – 7pm, so join us for a NORML day of sunshine, clean cars & good friends. Help us promote the event by making a post on your Facebook page or inviting friends, and together we’ll continue ending cannabis prohibition one Texan at a time.